At The Compass, we encourage the children to value and appreciate the world around them at all times. 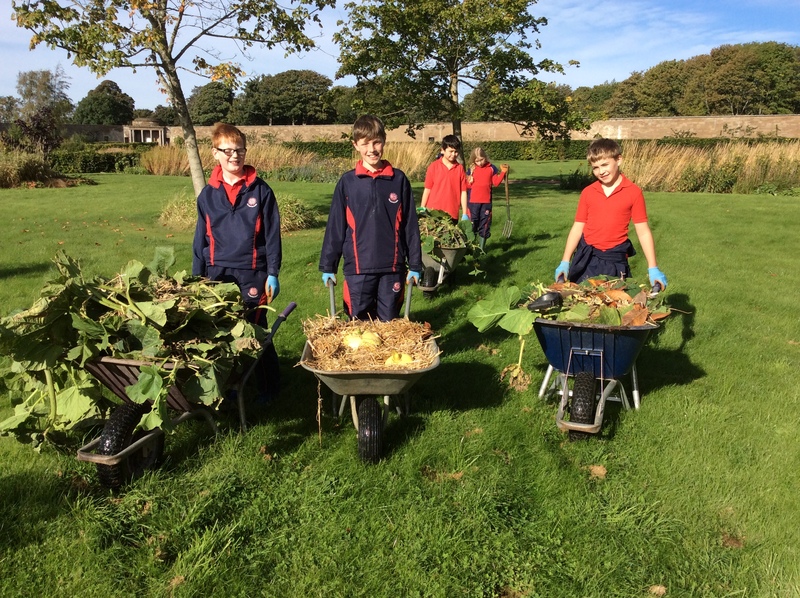 The School’s location in East Lothian and its proximity to Edinburgh provide ample opportunities for studies in nature, science, history and geography and a variety of expeditions and field-trips related to their work in school are made by each class throughout the session. 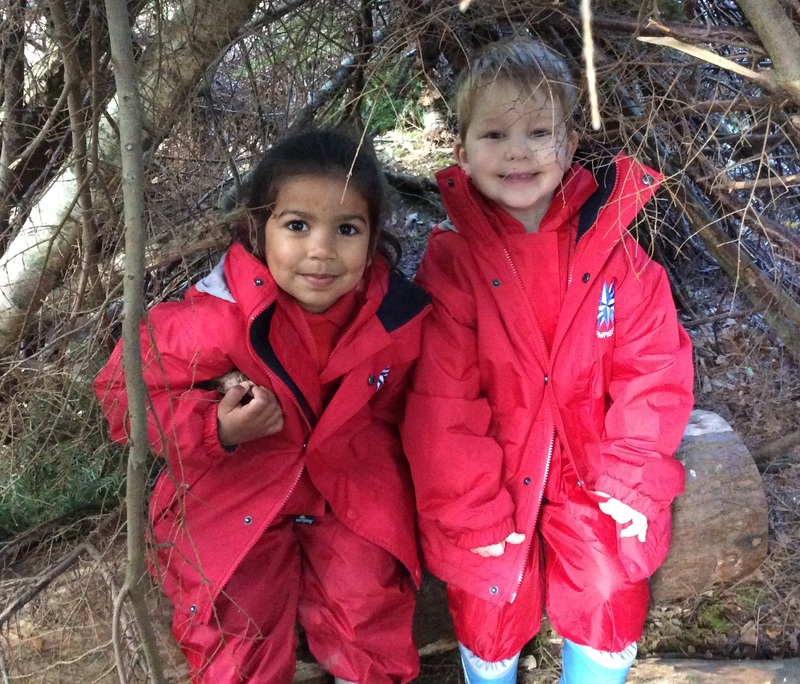 Children in the early years are given many opportunities to learn through play in the outdoors and make weekly visits to nearby woods to explore and discover. 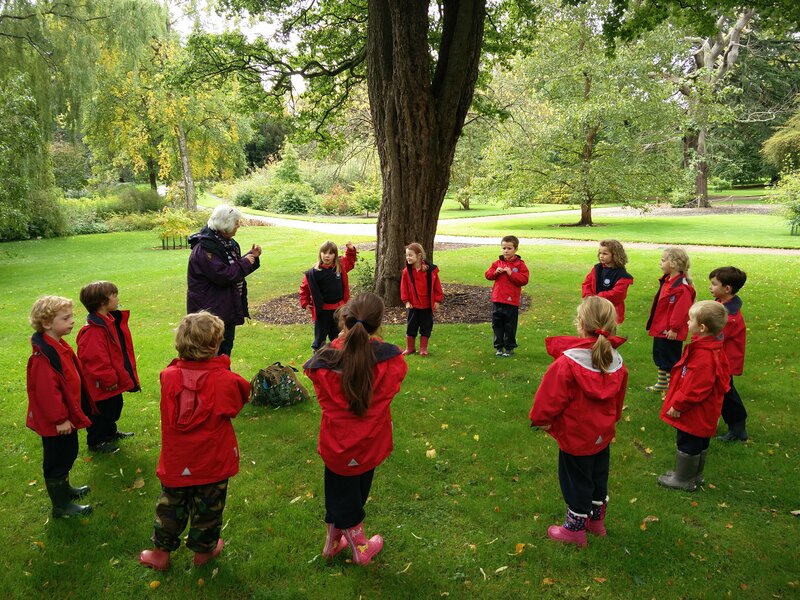 Our older children enjoy taking part in residential camps in Perthshire, Invernessshire and Peebleshire in the Summer Term during which they take part in activities which are designed to help develop confidence and self-esteem as well as skills in leadership and teamwork. Form 7 and 8 (Primary 6 and 7) children are given the challenge of a major hillwalking expedition every year, with Form 7 undertaking a 12km hill-walk in the Pentlands and Form 8 travelling to the Cairngorms to climb a munro (mountain over 3000 feet). Our older children are extended field-trips are also made to Yorkshire and to London on an annual basis, with our oldest children enjoying a four-day trip to France in their final term.